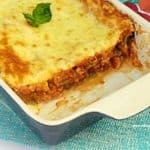 Absolutely delicious ! 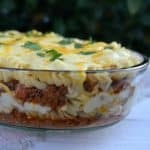 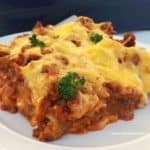 A basic recipe for Easy Beef Lasagna Easy Beef Lasagna is one of the, very few, dinner meals we most often repeat on our monthly menu. 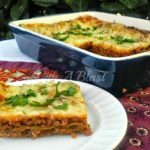 The kids loved the Lasagna since they were little and it is still their favorite as grown ups.